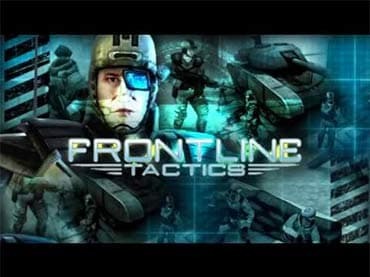 Frontline Tactics lets you command a modern, elite fighting unit over various missions; from defending and controlling a location or asset to all-out elimination and survival. Equip your soldiers with modern weapons, armor and equipment and give them the skills to succeed on the battlefield. If you have questions about Frontline Tactics game, please contact us using this form.